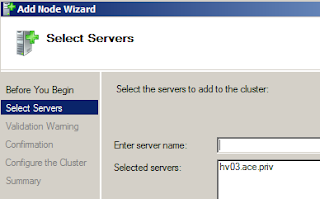 The important point to take away from this post is that a new host is added to the Cluster via Failover Cluster Manager before presenting the shared storage to the new Hyper-V host! 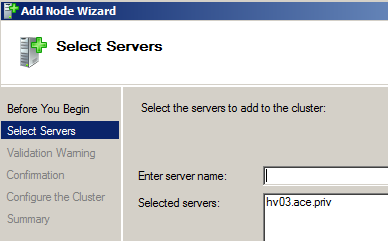 Here, we are going to add a new node - HV03 - to the Failover Cluster. 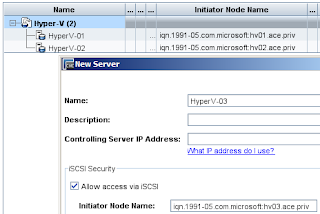 The server is initially configured similarly to HV01 and HV02 - networking, Hyper-V role installed, VM networks configured similarly. 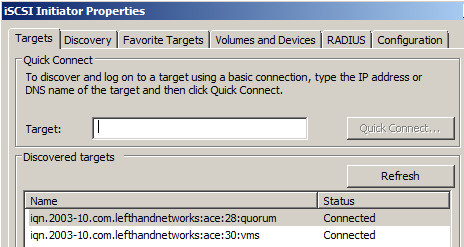 iSCSI network adapters are configured but the shared storage is not presented to the new host HV03. 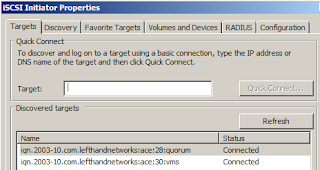 The Failover Clustering feature is installed. 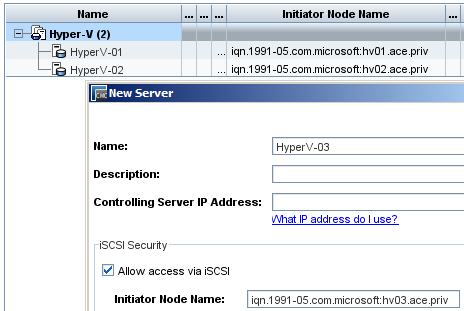 iii: Add Node Wizard - Validation Warning: If require support from Microsoft, the cluster must be verified! iv: Add Node Wizard - Confirmation! Q: Why is the Storage Connected After Adding the New Node to the Failover Cluster? A: If you try to add the already clustered storage volumes to a new out-of-clustered node, the new node doesn’t understand the storage it is connecting to. 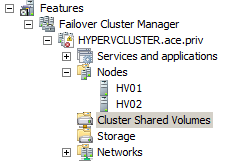 As an example; the un-clustered node might prompt to format the clustered volumes! 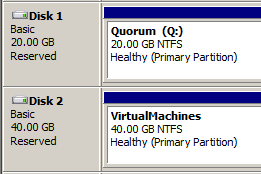 An un-clustered node does not understand what a reserved disk is.